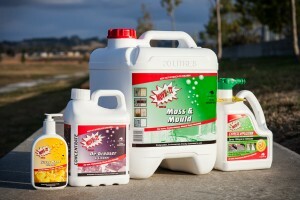 At Move-It we are proud to be New Zealand owned, we manufacture quality cleaning products for New Zealand conditions. Our small family team aim to keep prices low and quality high so you can relax while our products do the hard work for you. The Move-It range is available Nation Wide through leading Hardware and Retail outlets, see stockist page for details. Thanks for visiting our site and don’t forget to watch the video below for handy tips, Happy Cleaning Everyone! 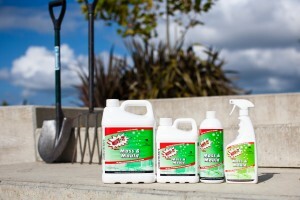 Move-It Moss & Mould cleans all surfaces Indoors & Outdoors, kills spores and protects against re-infestation. Move-It Moss & Mould is a biodegradable cleaner for all types of surfaces, it can be used as a Spray & Leave or Instant Action product. Move-It Bathroom & Shower has a fresh lemon fragrance and is 100% biodegradable. Move-It Bathroom & Shower is a versatile and safe, totally effective, anti-bacterial sanitizer cleaner for all indoor cleaning. I am sorry but you are using Internet Explorer 6. This page has been created for more recent browsers.